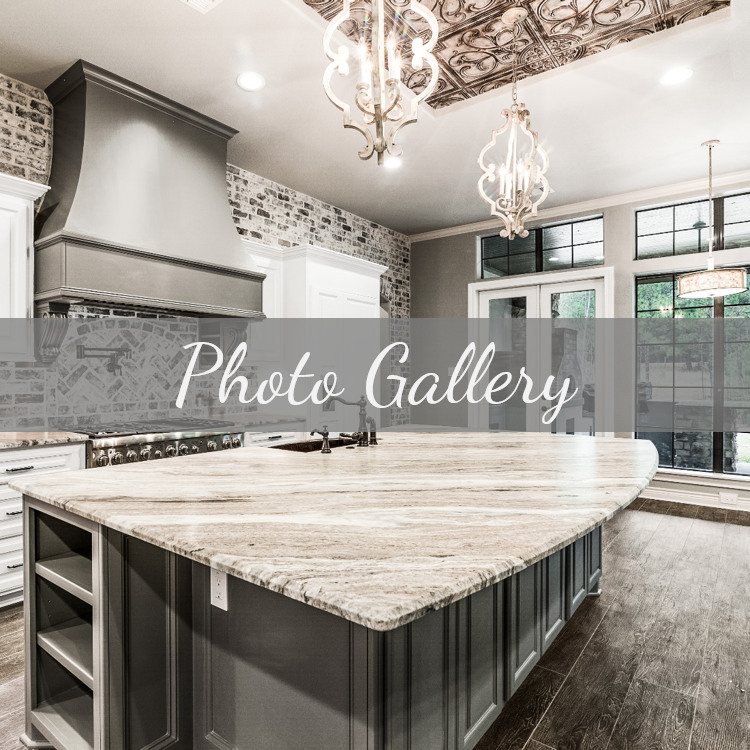 Royal Design Build Co. is Montgomery County’s top award winning, full-service residential design/build construction company. 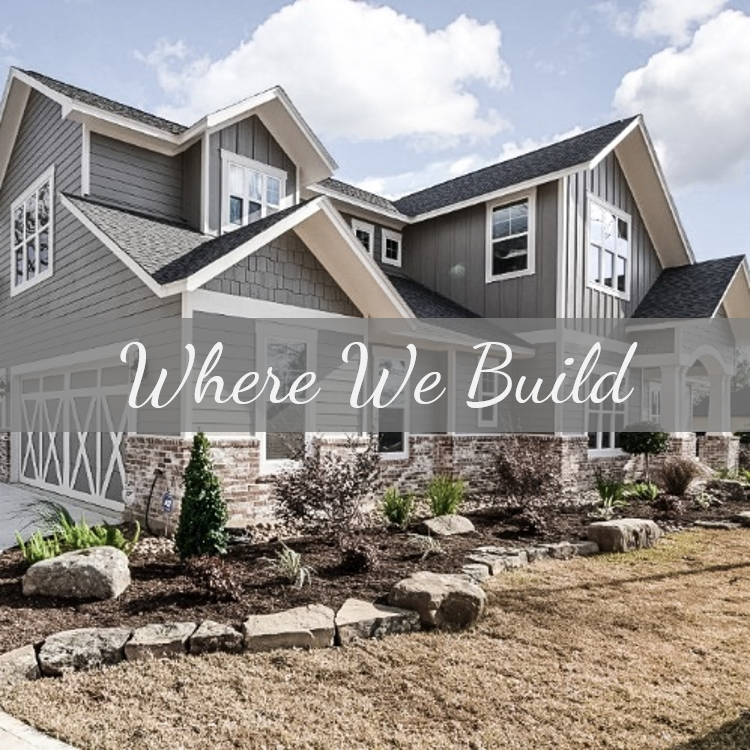 For nearly a decade, we have built homes with exceptional quality fused with a continual goal to exceed our homeowner’s expectations. 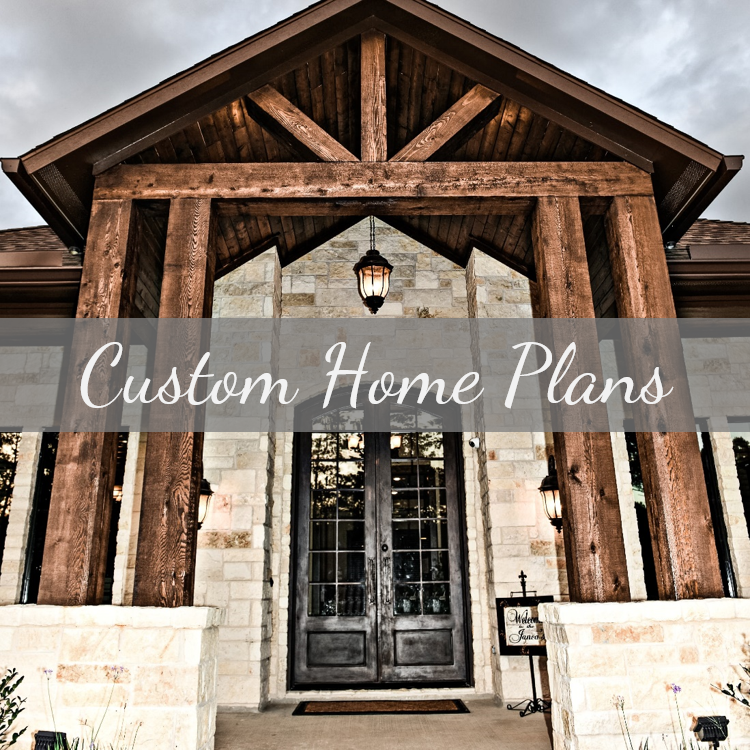 As a true custom builder, our unified approach to every new home stands out as our team strives daily to create your unique design, pair incredible selections and keep a close eye on your budget. 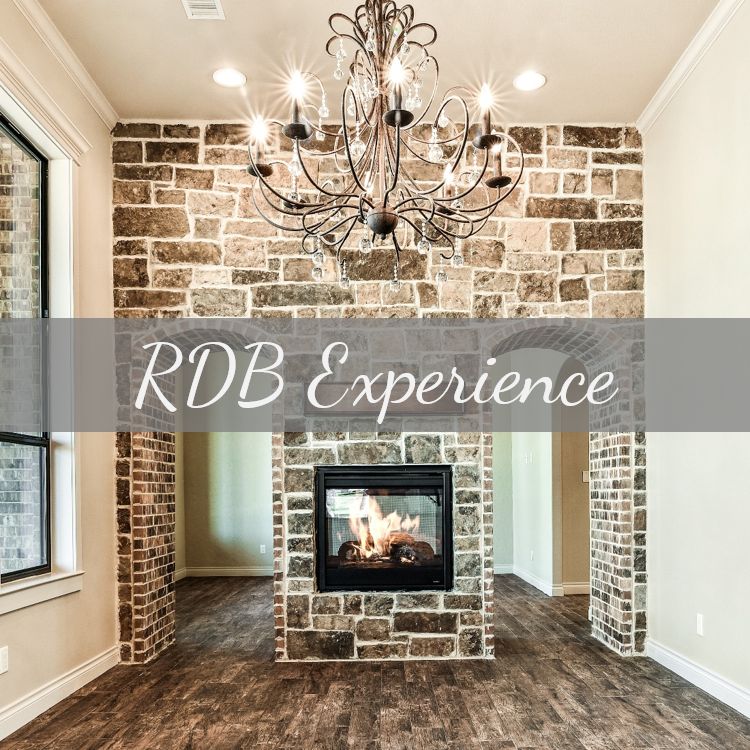 RDB homes can be found in over 20 communities and display a wide variety of styles and price ranges that reflect each individual homeowner. 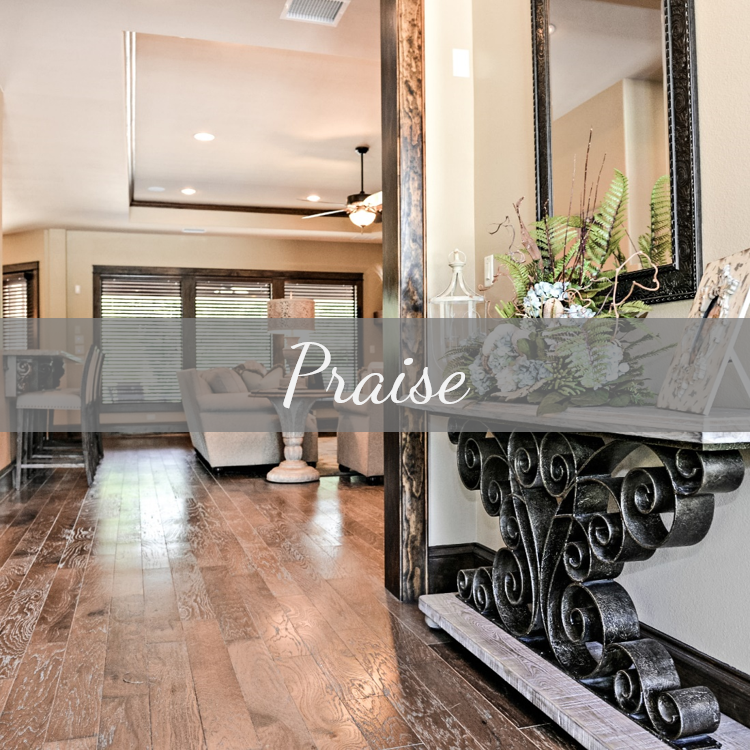 Our distinctive approach and unique process is what sets us apart from other custom builders. We have integrated the tasks of design, engineering, selections and construction to a level that is unparalleled. 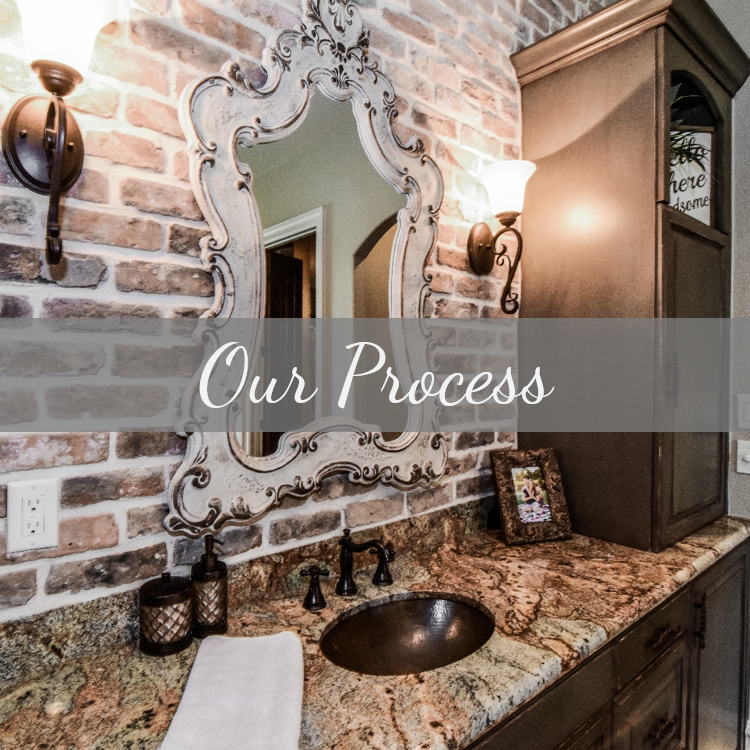 Even more, we show each homeowner the exact cost of their home to see where every dollar is going and provide an uncommon level of honesty and transparency. Some call it old fashioned. We call it authentic. Drop us a line to schedule your free consultation and see what the buzz is all about.